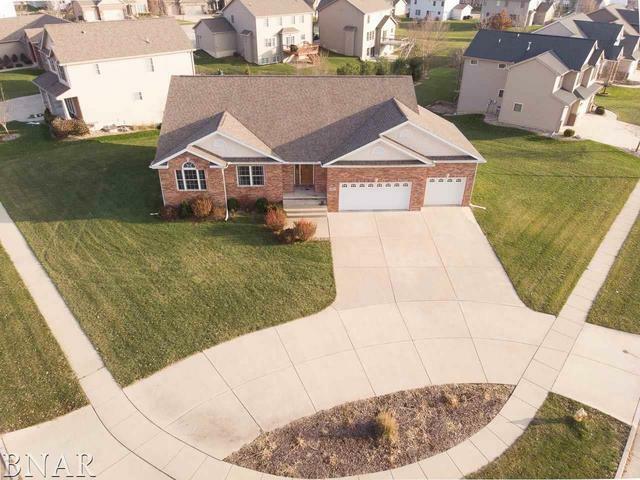 Beautiful 5 bedroom brick-faced ranch nestled on a corner lot in The Grove! 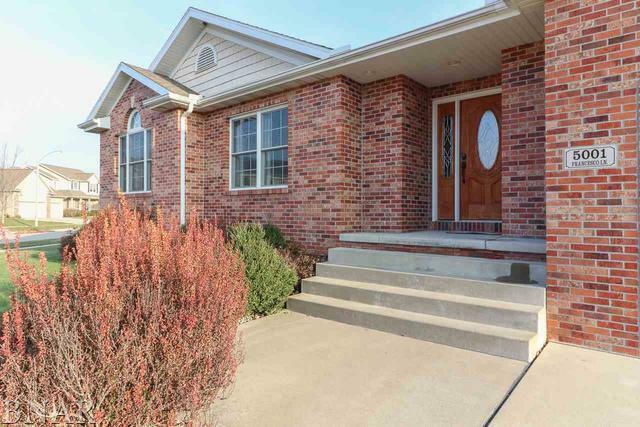 Custom-built, well-maintained home. Pull into the circle drive like a movie star. 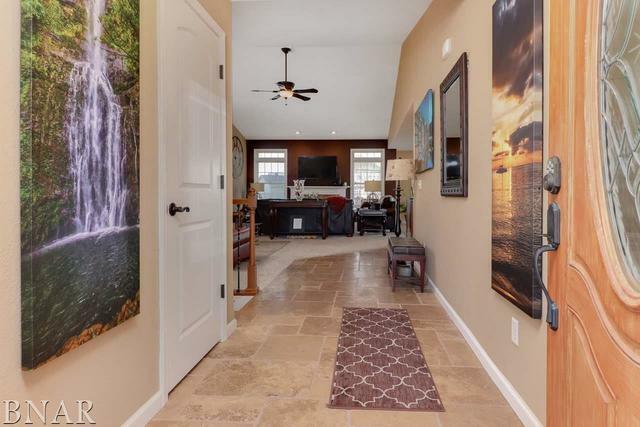 Warm welcome to the open floor plan with travertine tile work. Stunning granite counter tops and rich cabinetry complement the massive kitchen and dining area. French doors to the master bedroom with a great walk-in closet and matching travertine tile and shower maintain the uniform quality of construction throughout the home. Main level has 2 more spacious bedrooms with natural light and more elegant finishes in the 2nd full bath. 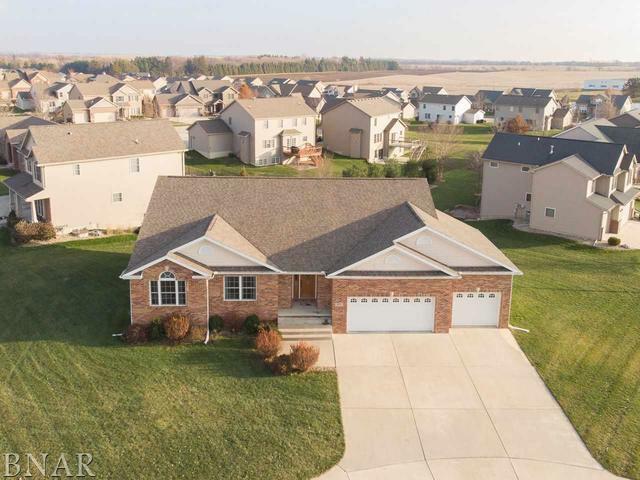 Walk-out basement with enormous great room & prewired theatre area. 2nd master suite and 5th bedroom completes the massive lower level. Stamped concrete patio perfect for enjoying the great outdoors. Cozy screened-in lanai perfect for enjoying the sunrise over your morning coffee or the sunset with wine. In the interest of seller confidence and buyer peace of mind, this home has been pre-inspected!